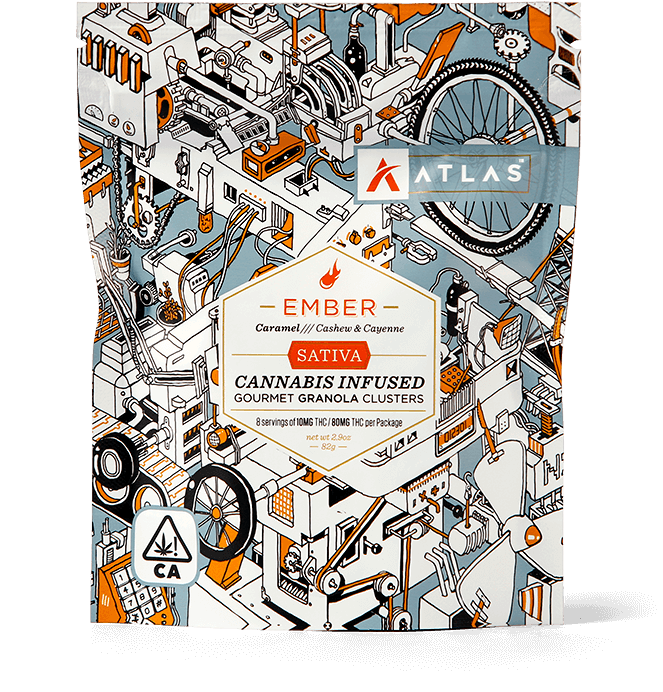 Earthy Mexican chocolate with chilies and warm spices, crispy puffed rice, and crunchy toasted pumpkin seeds create a very complex combination. 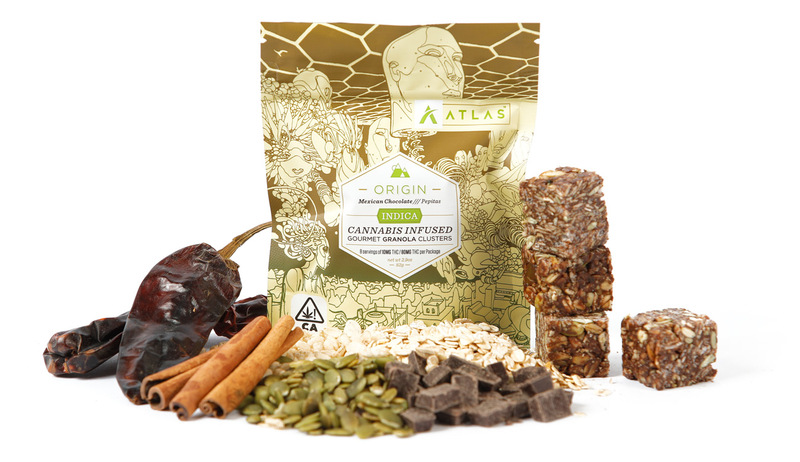 Oats, Honey, Brown Sugar, Dark Chocolate (Cacao Beans, Pure Cane Sugar, Cocoa Butter, Soy Lecithin, Vanilla Beans), Pumpkin Seeds, Hemp Seeds, Puffed Rice, Cannabis Infused Coconut Oil, Spices, Salt. Contains Seeds. Soy, Wheat, Tree Nuts and Seeds. 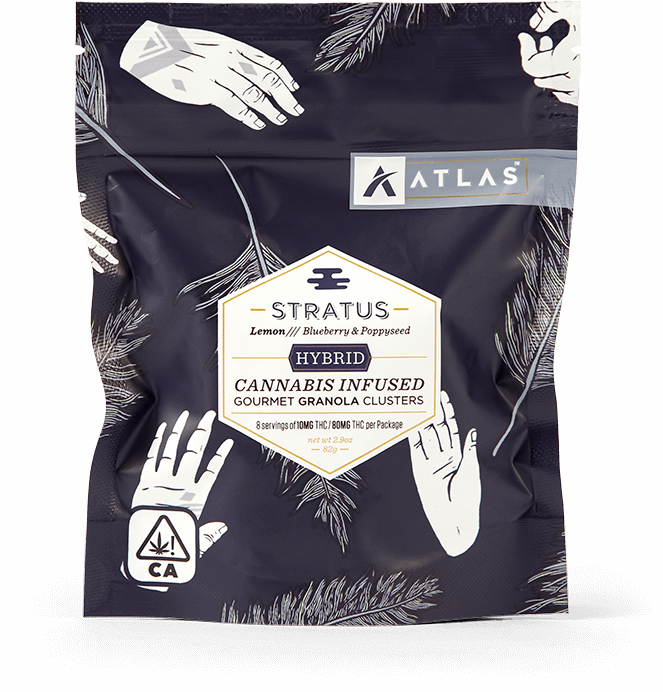 This flavor focuses on more of a body high offering a calming, relaxed and soothing experience. 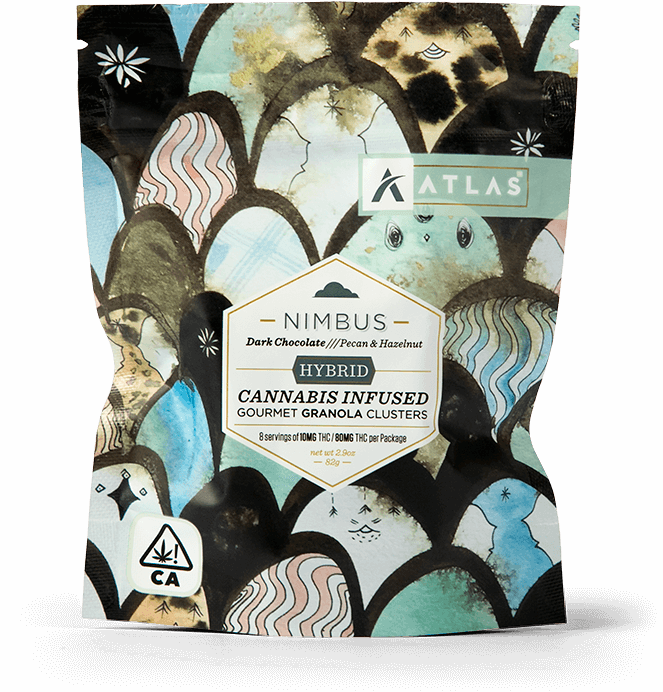 These edibles are made with indica predominant strains that are more suitable for deep sleep, a relaxed more mellow body high, and to ease body pain. 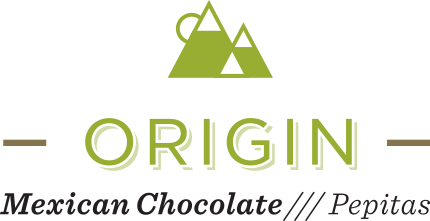 The other ingredients that are used within in Origin, such as the spices and herbs in the Mexican chocolate spice blend, also help encourage the calming effects of the cannabis. The effect varies per individual. Starting dosage using mild effect is recommended. Full sensation occurs within 45 min. -2 hours. For additional sensation use scale provided to increase dosage to your desired effect. Joshua Mays is an Oakland-based painter, muralist and illustrator. Born in Denver CO, he studied illustration at Rocky Mountain College of Art and Design and graphic design at Community College of Denver before moving to Philadelphia, where he lived and worked for eight years before exhibiting and traveling nationwide. He has created commissions in Washington DC, Denver, Portland, Philadelphia, Oakland, London, Johannesburg, Mexico City, and Jakarta.